Looking for something unique and fun to do with your Mum or Grandmother this Mother’s Day? Why not take the ladies on a nostalgic trip back in time and enjoy bonding together over craft, music and afternoon tea? At Pixie Paper Company we will be doing exactly that - putting on the old time tunes, enjoying tea and scones and crafting to our hearts content! Get 10% off when you sign up for our newsletter on home page! 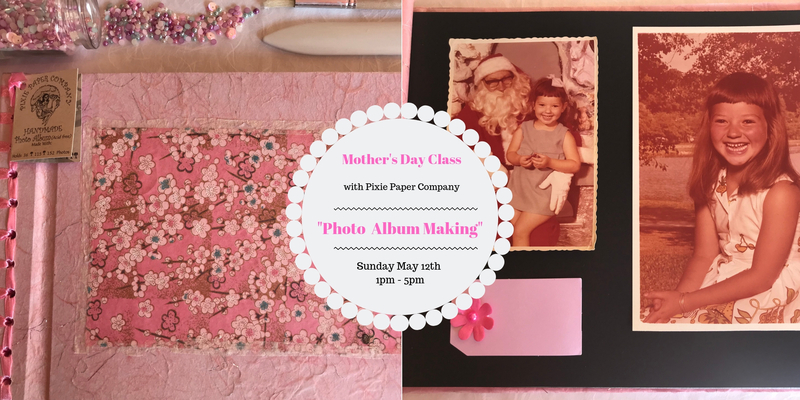 Learn how to make a beautiful A4 Photo Album in this class . Click here to book and learn more. 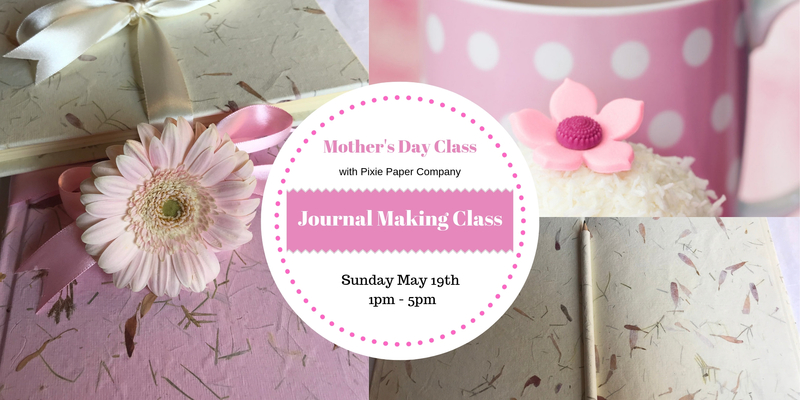 Learn how to make a Hard Cover Journal in this class. Click here to book and learn more. 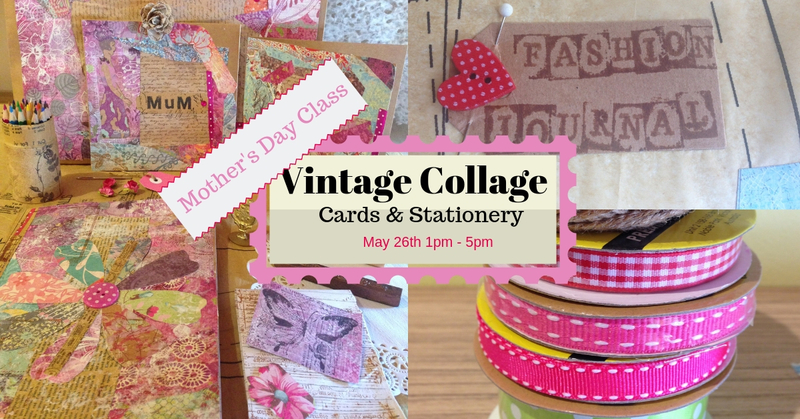 Learn how to make your own Vintage Cards and Stationery in this class. Click here to book and learn more. 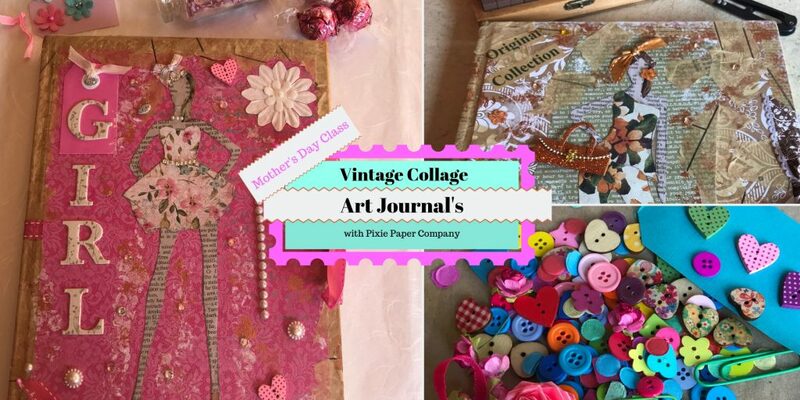 Learn how to make a gorgeous Vintage Journal in this class. Click here to book and learn more.